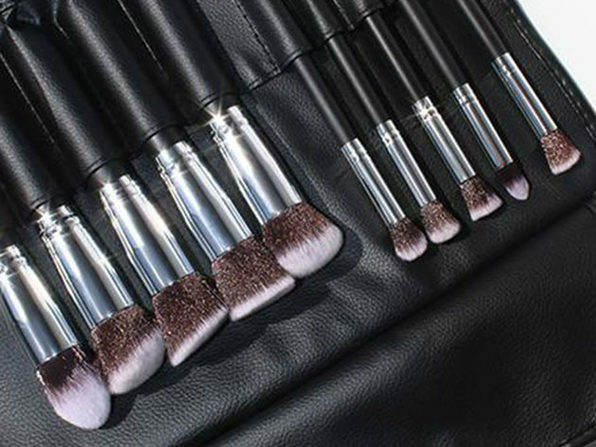 It's no secret that makeup brushes are one of the most essential parts of getting the natural or dramatic look you're after. 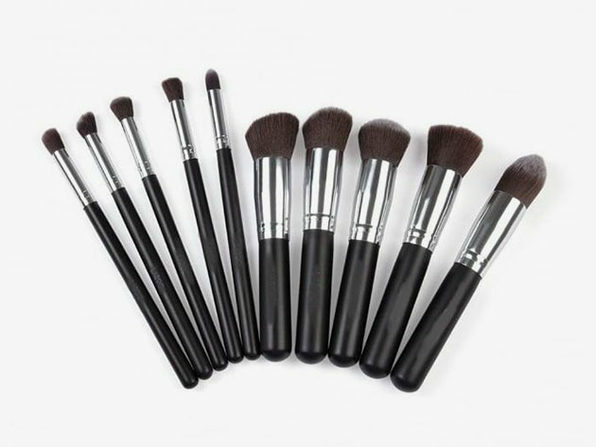 That's why these quality brushes are designed with wooden handles and synthetic bristles to make applying makeup so effortless, you'll get flawless application every time. 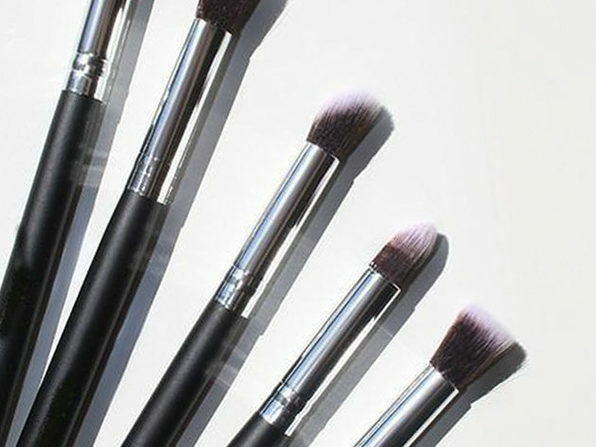 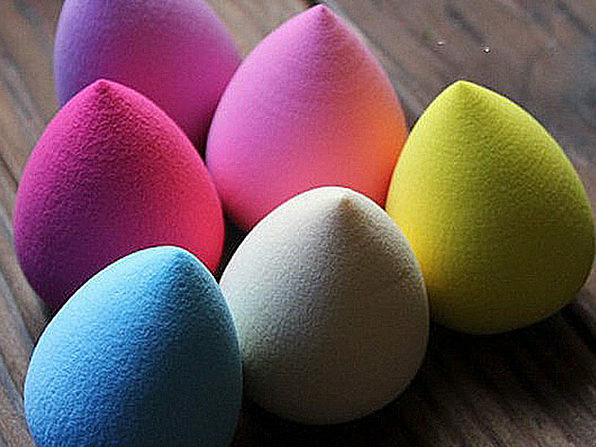 Time to mix up your beauty routine? 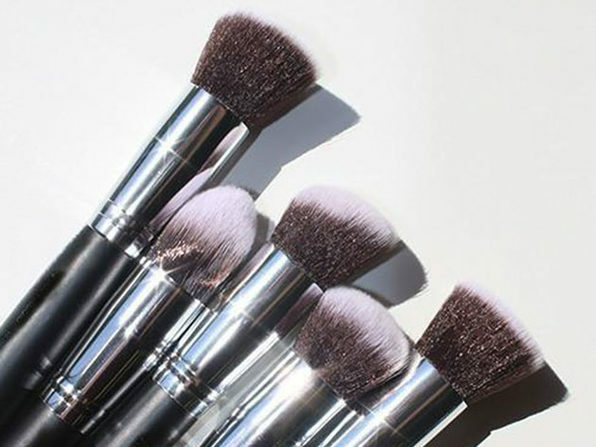 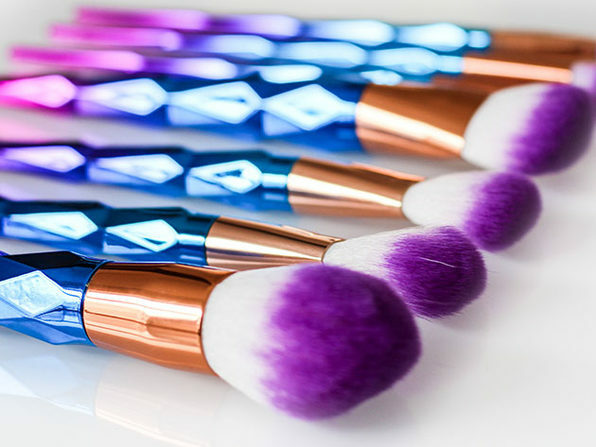 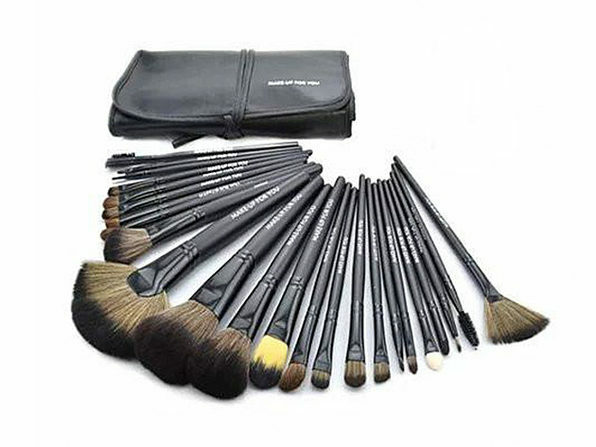 Take a cue from the A-listers, and refresh your makeup brushes with this luxurious set.